Taco Bell couldn’t have found a better place for its outlet at the very hep Epicuria, with its all new liquor drive. It’s super easy to find as the huge name for the place right under the Nehru Place metro station catches the eye. We entered the outlet and found it to have an earthy vibe with dim lighting and upbeat 80’s music playing in the background. The place has a rustic, forest like vibe to it with a vibrant wall filled with the local artist - Hanif Qureshi's mesmerising graffiti. 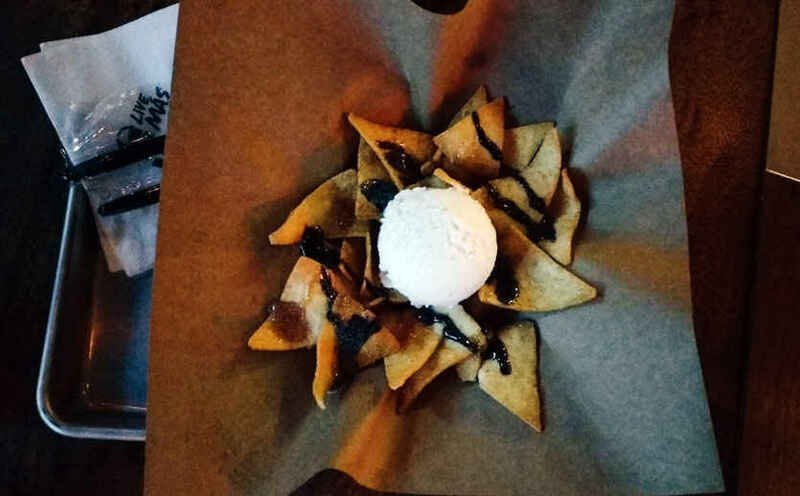 Now along with the “world approved” menu, this Mexican outlet has taken things up a notch by customizing their dishes and curating a menu called the ’Education Trail’. Here's all about our Mexican sojourn. You cannot go to a place and not have their Tacos! 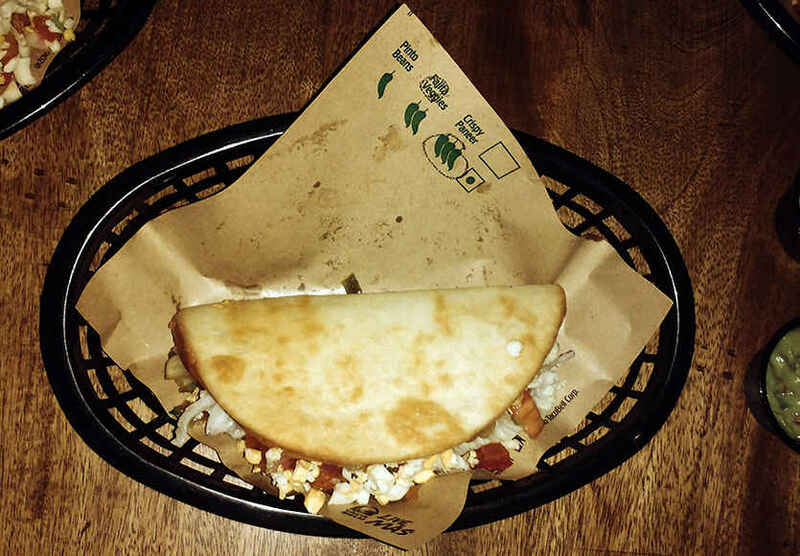 Their Crispy Chicken Taco was customized with a hot Chipotle sauce (medium spice levels). 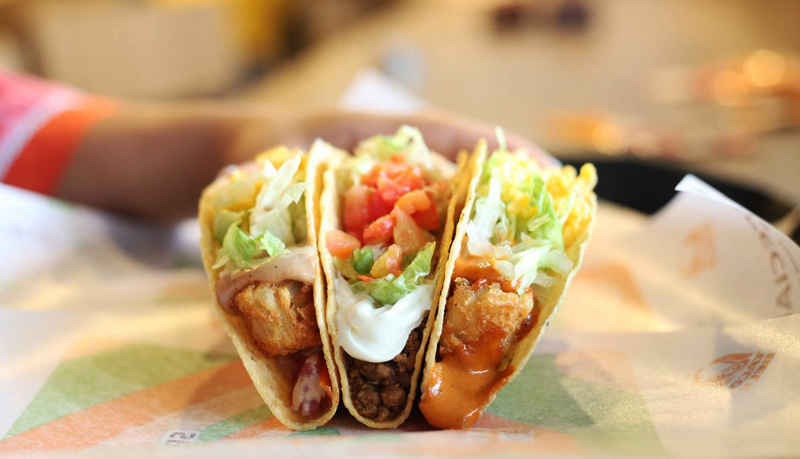 The taco was a delight with its fresh veggies on the inside topped with salsa sauce and a very crispy yet succulent chicken right in the middle. The added chilly gave it just the right amount of zing that it needed. The outer bread was fried with the filling similar to that of a Taco (but way more). 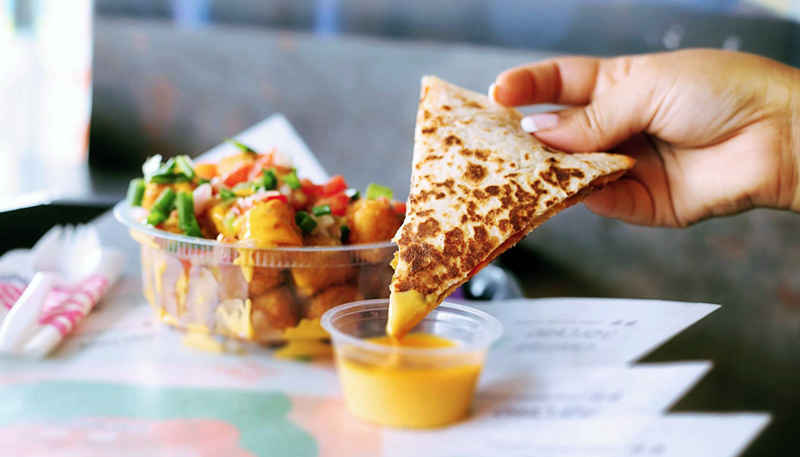 We customized this by adding lots of cheese and the fiery ghost pepper (be warned: advanced spice levels), and was super spicy - perfect for all the chili lovers out there! This is the first outlet to have alcohol and so we tried their boozy concoctions. 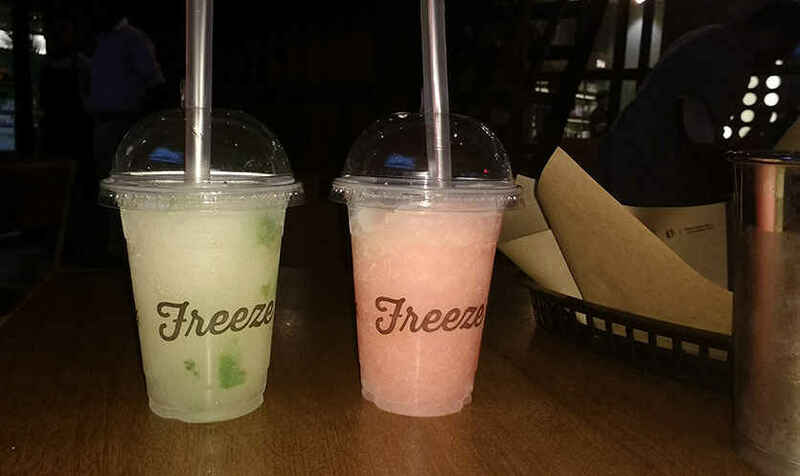 The Twisted Freeze was a delight with a slush of a watermelon and lime and mint topped with booze of our own choice (rum/tequila/vodka). However our favourite was the Boozy Shake which was a frothy milkshake of either vanilla or chocolate and heaps of alcohol however non-drinkers needn’t worry, there offer them sans alcohol too. The nachos here were topped with just cheese spread and tomatoes. 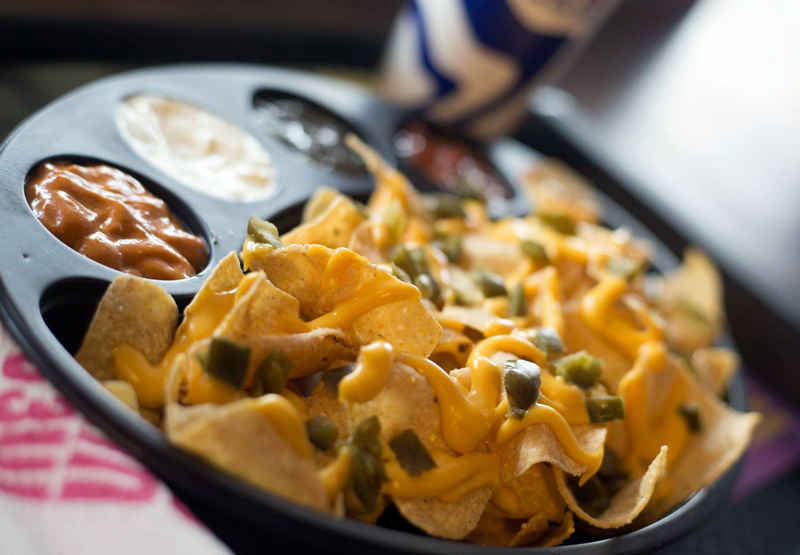 Even though it does tend to be a ‘signature’ dish here, there was nothing out of the box about their nachos with the cheese not molten enough and was garnished on top of the Nachos. We did like their variety of dips and the Sour Cream dip made of fresh cream and lemon had tangy aftertaste to it. Even though the dish vowed to be “cheesy”, we found this dish rather bland and not so cheesy; it seemed like a cheese roll more than anything else. 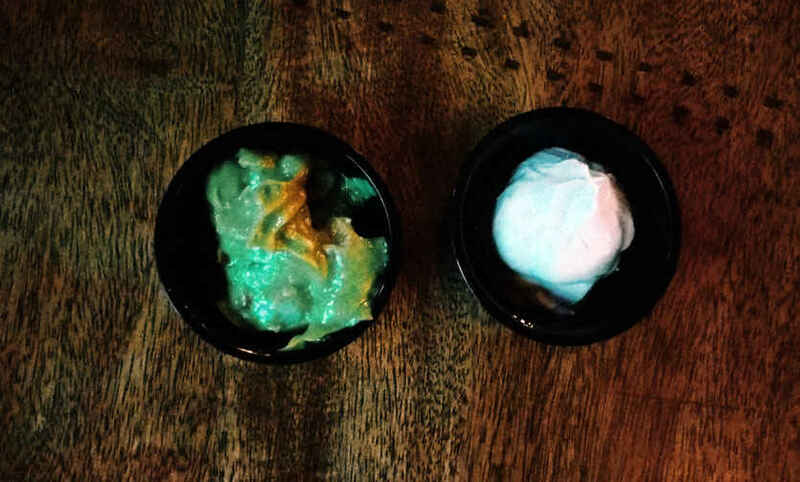 The only saving grace was their exquisite dips, we chose Guacamole and loved it. How does one go to a Mexican outlet and not try their Guacamole dip! A buttery concoction of creamy and velvety avocados (we found these have been exported straight from Mexico) along with freshly cut onions, tomatoes and coriander - this dip was a winner! Last but not the least, the signature dessert of Taco Bell is a bowl full of sweetness. The tostados being the right amount of crisp topped with chocolate sauce, caramel and a lot cinnamon sugar. The middle is ruled by plain vanilla ice cream to give it a cool touch. 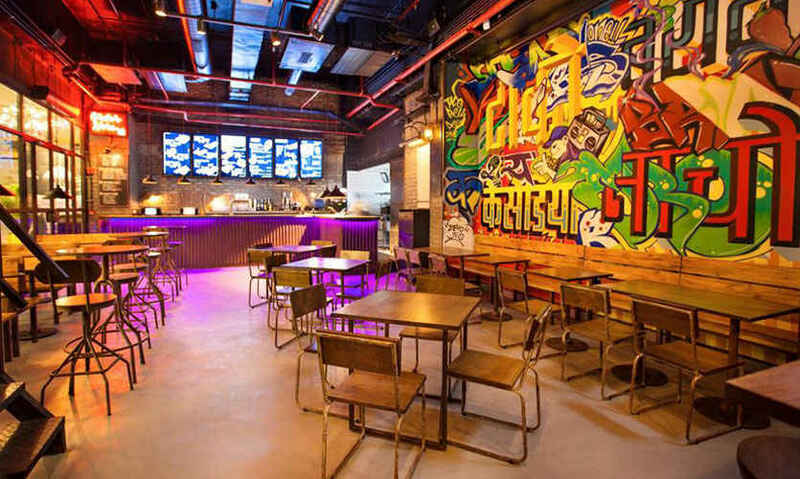 Overall, this place is a must visit for its funky ambience, innovative drinks and food! And the good news is that if you're feeling too lazy, they deliver now too. Provecho!! !